The future of arbitration is a topic of current interest: Some 200 lawyers specialised in dispute resolution and arbitration met today in Helsinki to discuss the future of arbitration. During the event, the topic was approached from different points of view, including the users’ perspective and the possible use of legal design and technology in dispute resolution. The seminar also included an interesting interview on sports arbitration with Canadian Professor Richard McLaren, a former member of WADA’s Independent Commission that examined systematic doping in athletics. ‘We are very pleased that Professor McLaren agreed to travel to Finland. It has been a unique opportunity to listen to his interview. When thinking about the future of arbitration, it is also important to consider whether—and to what extent—well-functioning practices in certain specific sectors, such as in sports arbitration, can be used in commercial arbitration,’ says Heidi Merikalla-Teir, Secretary General of the Arbitration Institute of the Finland Chamber of Commerce (FAI). HIAD 2018 addressed the use of technology and legal design, which has attracted big attention in Finland and all over the world in recent times. The FAI has now introduced legal design as part of its aim to provide more user-friendly services. Merikalla-Teir explains that ‘we continuously try to improve the customers’ experience with our services. One example of this is the FAI Arbitration Process flowchart presented today at HIAD. The process flowchart, prepared in close cooperation between the FAI, service design agency Hellon and law firm Dottir Attorneys, was created based on the users’ comments and wishes.’ Dottir’s Lead Legal Designer Meera Sivanathan presented the results of the cooperation at the HIAD 2018 conference. The FAI arbitration is well-known for its speed and efficiency. The average length of an FAI arbitration has long been less than a year—a short time-period by international standards. The length of the proceedings has not become longer even now that the share of international cases has increased to more than 30% and the number of cases is on the rise. The Arbitration Institute (FAI) is part of the Finland Chamber of Commerce, but functionally independent and autonomous in its decision-making. The FAI offers arbitration and mediation services to resolve domestic and international disputes. Arbitration is a confidential method of dispute resolution, alternative to court proceedings, traditionally used to resolve business disputes. 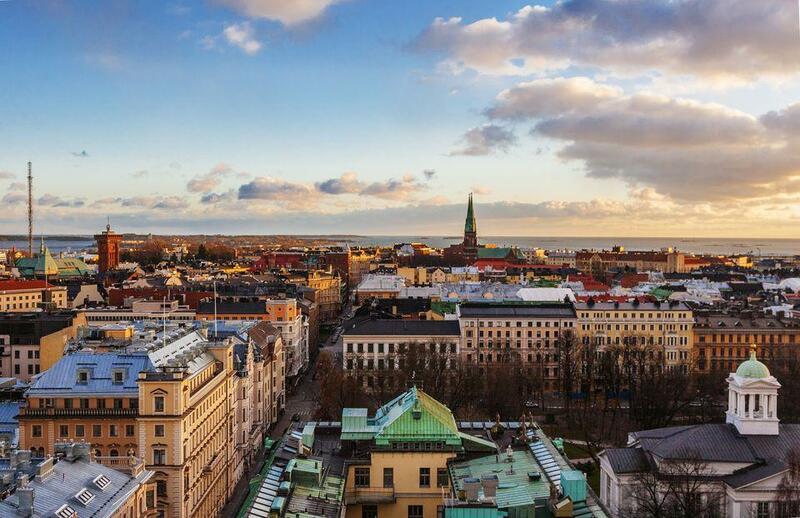 Organised annually by the FAI, Helsinki International Arbitration Day (HIAD) is an international arbitration conference gathering dispute resolution and arbitration specialists in Helsinki. This year, around 200 specialists from 16 countries attended the conference. More information on the event Helsinki International Arbitration Day (HIAD) can be found on the event’s site www.hiad.fi.